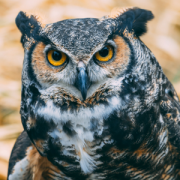 April 22, 2018 marked our very first Birds of Prey Day! 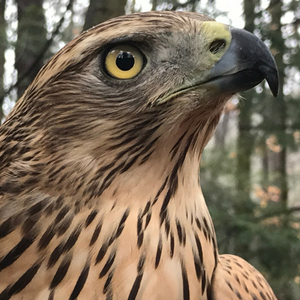 In case you missed it, watch the video below to see some of the highlights from our inaugural event, including a golden eagle flight and a few words from master falconers Patrick Miller and Michael Kuriga. 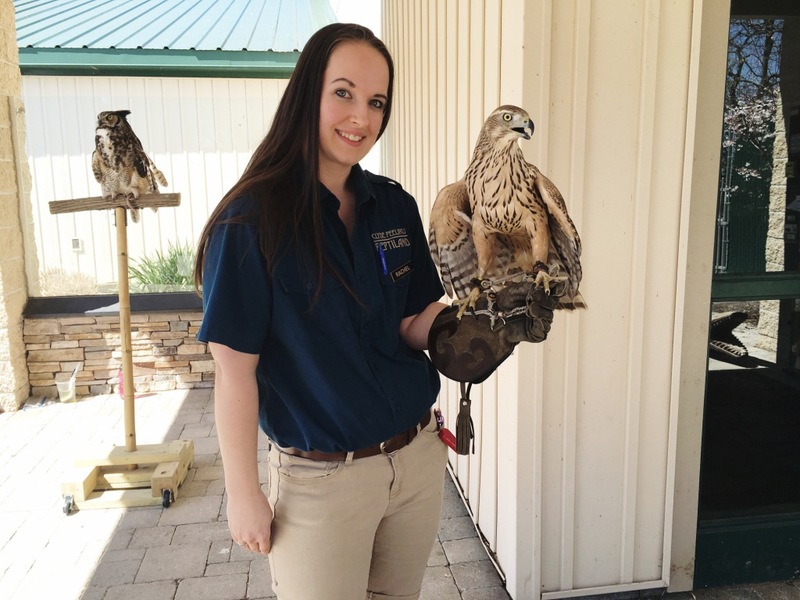 After the video, scroll down for a recap of noteworthy Birds of Prey Day happenings! Master falconer Michael Kuriga gave four talks about these magnificent birds. 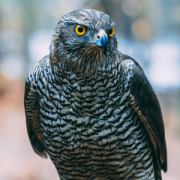 He had two beautiful goshawks with him, Aurora and Norbert. Michael had so many fascinating stories to share about birds of prey. He even let Aurora perch on our zookeeper, Rachel! 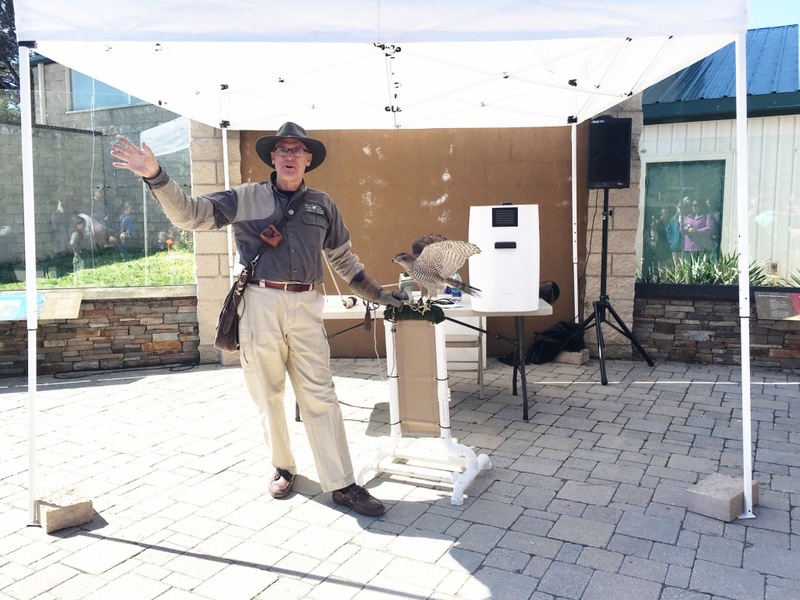 After each of Michael’s talks, master falconer Patrick Miller of ZooAmerica performed flight demonstrations with Bliss the golden eagle. Bliss is one of many birds of prey that Patrick is responsible for at ZooAmerica. After the flight, Patrick allowed everyone to ask questions and get a closer look at Bliss. 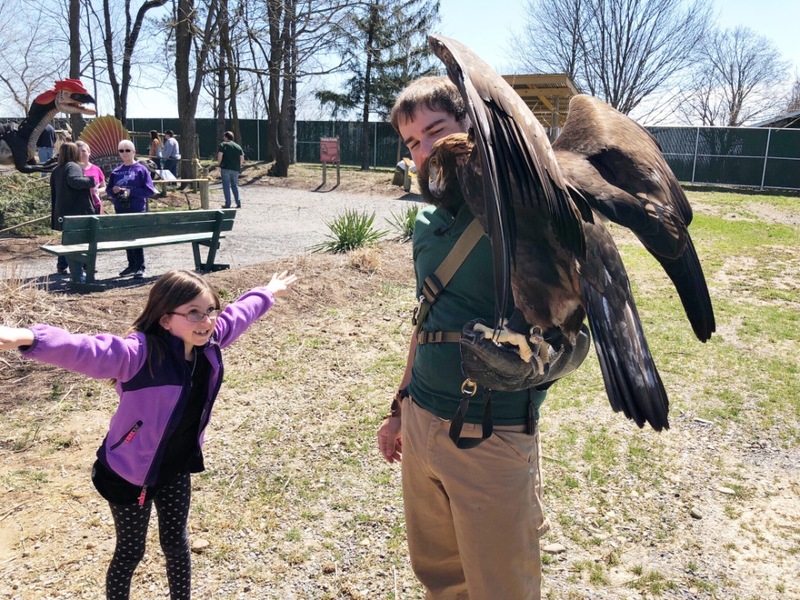 Here, you can see a young girl named Clara showing Bliss her “wingspan.” To Clara’s surprise, Bliss reciprocated by showing off her wingspan! 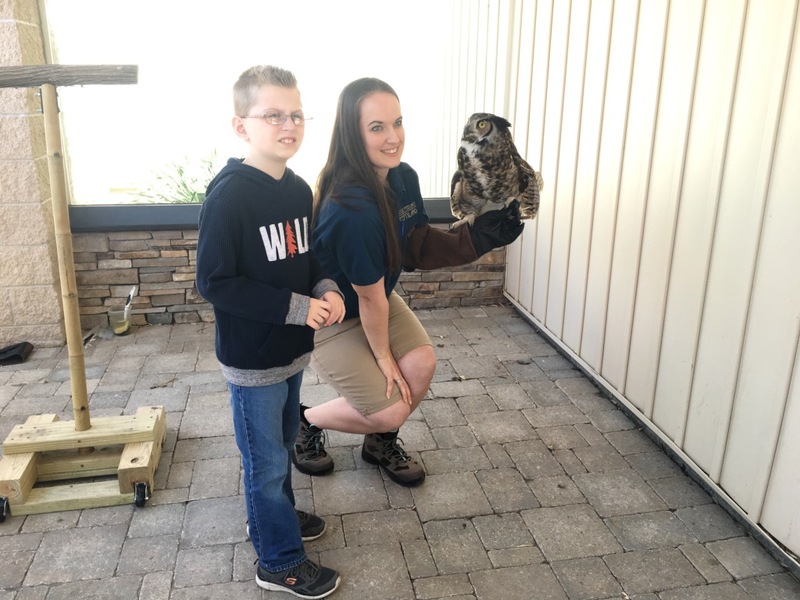 Our own great horned owl, Darwin, had a big day too! Usually he isn’t on exhibit, but works closely with our zookeepers for special events and shows. Before Birds of Prey Day, he had never been around so many people at once! 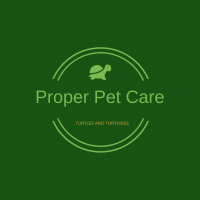 But with zookeeper Rachel around to reassure him, Darwin handled it like a pro! Darwin sat on his perch and visited with everyone for the entire day. He even happily posed for lots of pictures with people at the zoo! A huge thank you to master falconers Michael Kuriga and Patrick Miller for sharing their knowledge and their birds with us! We couldn’t be happier with the turnout at our first Birds of Prey Day!